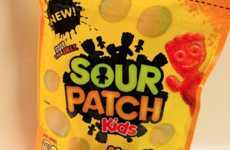 Just in time for summer, eagle-eyed consumers have begun spotting a cool new candy on store shelves: Sour Patch Kids Freeze. 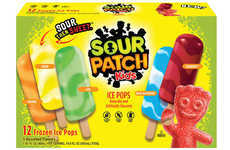 Just like the new Sour Patch popsicles and ice cream, the icy candies combine sweet and sour flavors with a fresh, cooling sensation. 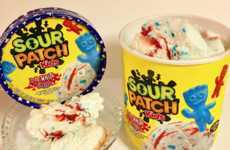 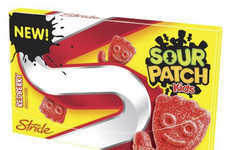 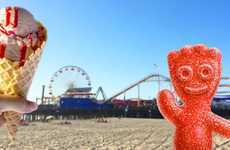 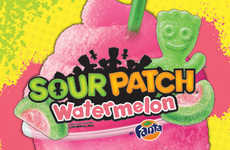 Sour Patch Kids Freeze is a new candy that has been spotted on the shelves of stores such as CVS and Target. 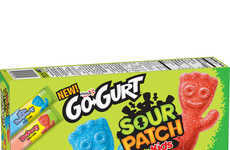 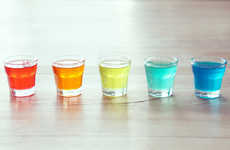 The candies come in a lemonade variety mix with blue raspberry, strawberry, cherry lime, and lemon flavors. 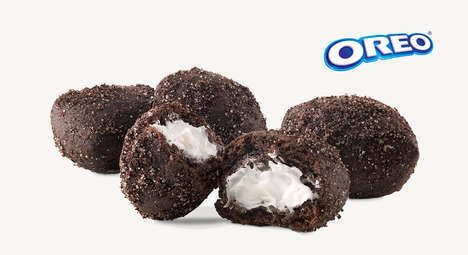 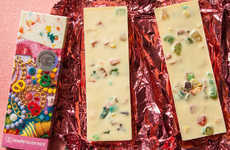 But beyond the sour taste, the candies also deliver a unique cooling sensation that leaves the mouth feeling icy cold. 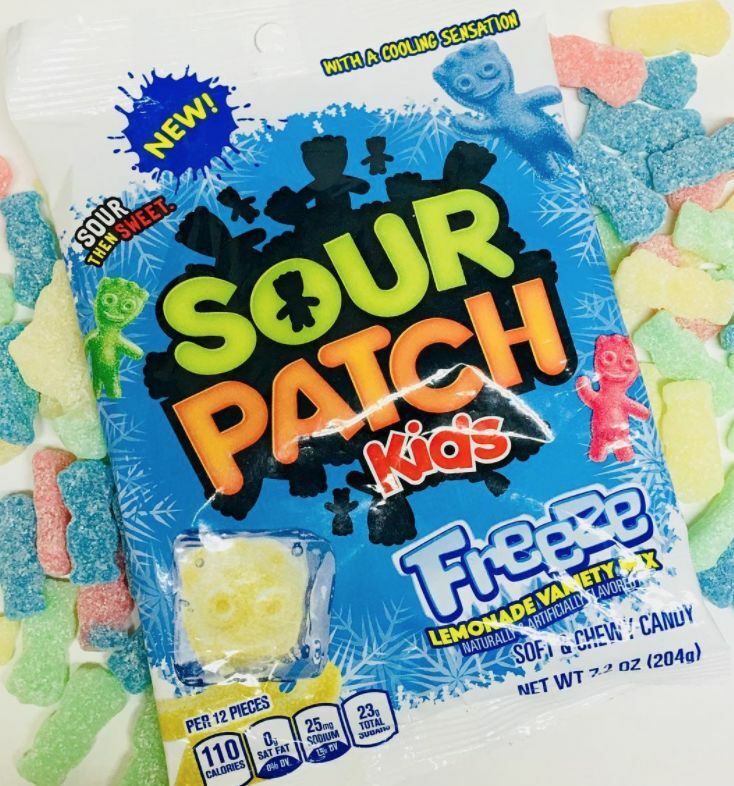 As candy reviewer JunkFoodMom describes, the flavor is "not minty or menthol or over the top, just a refreshing fruity coolness."